Is your body craving a cleanse after all the summer BBQ’s and parties? 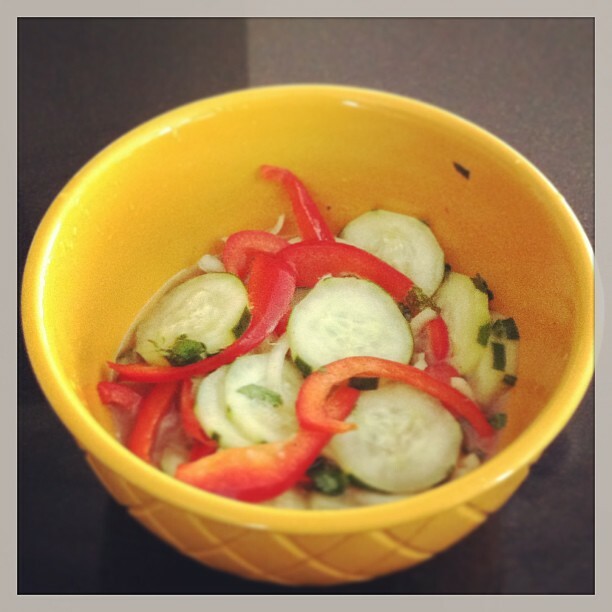 Snack on this cucumber salad throughout the day and its ingredients will cleanse your system and get you feeling energized again! 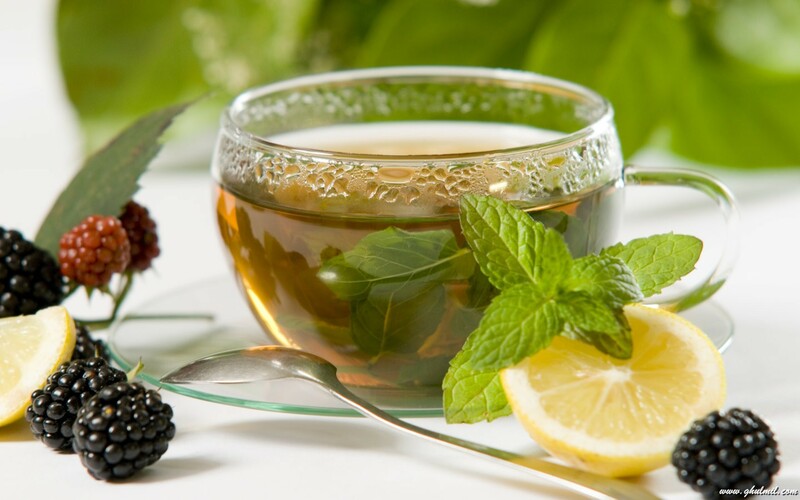 It’s cooling for the body and a diuretic which will help get rid of the excess water we tend to store in summer. It’s also a great weight loss recipe because of its metabolic boosting properties not to mention that its low-calorie too! Enjoy! Make this salad ahead of time so store it in the fridge at work so you can nosh healthily throughout the day.